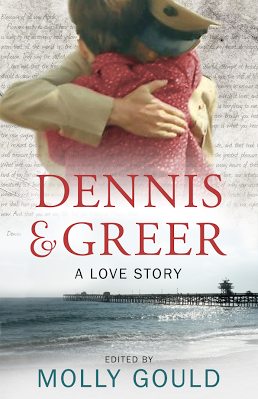 Today, I am happy to bring you an excerpt of Dennis and Greer, a non-fiction love story in letters and journals between 2 college students during the Vietnam era. Buried in a trunk for fifty years, this long-forgotten tale encapsulates the horrors of war and the innocence of young love. As the two embarked on their journey into adulthood and navigated their relationship against the backdrop of war, they were writing a love story that will span the test of time. Edited by Molly Gould, this nonfiction reads like fiction. You can read the beautifully-written excerpt below.